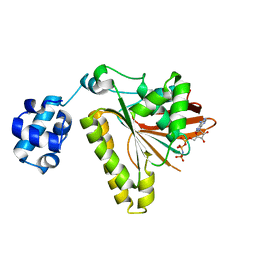 Authors: Li, Y., Wang, Y., Jiang, H., Deng, J. 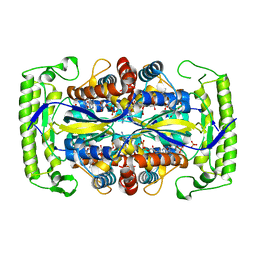 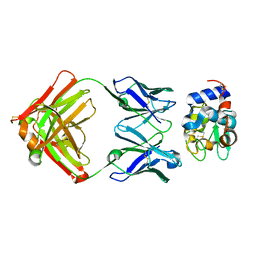 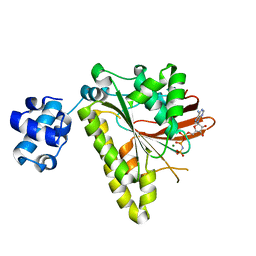 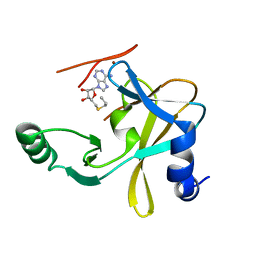 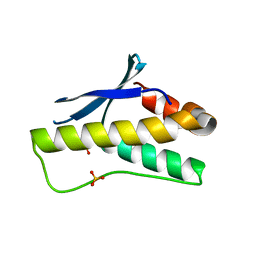 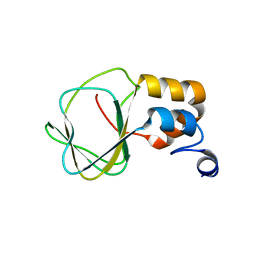 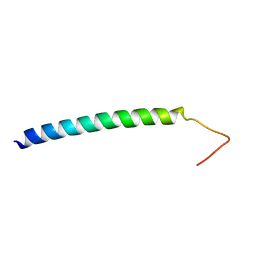 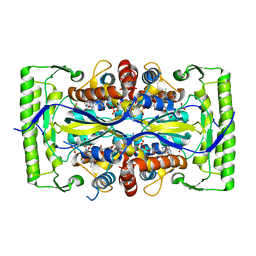 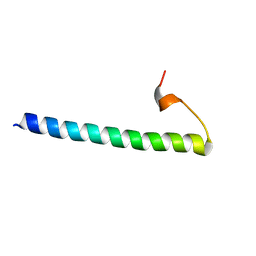 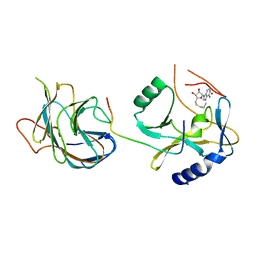 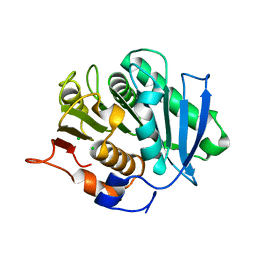 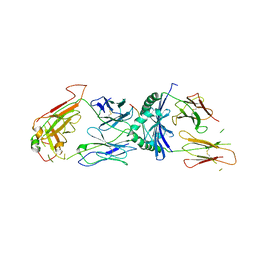 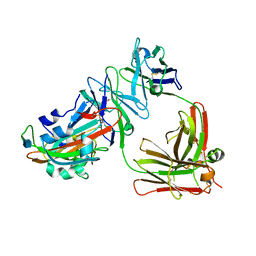 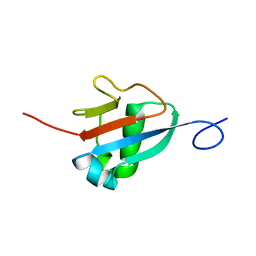 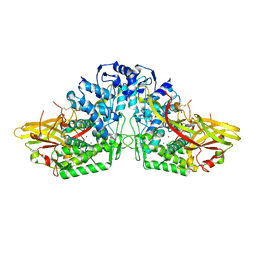 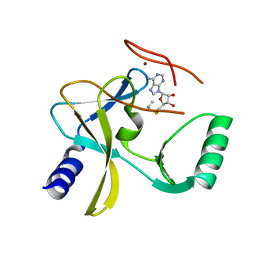 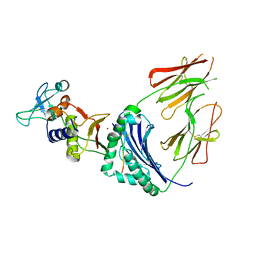 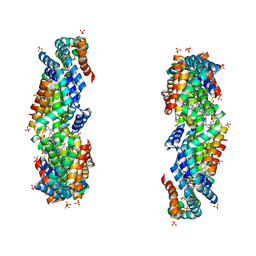 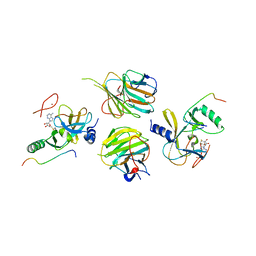 Cite: Crystal structure of Manduca sexta prophenoloxidase provides insights into the mechanism of type 3 copper enzymes. 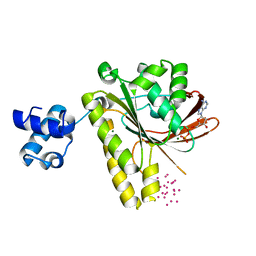 Authors: Li, Y., Lin, Y., Garvey, C., Birch, D., Corkery, R.W., Loughlin, P.C., Scheer, H., Willows, R.D., Chen, M.
Cite: Characterization of red-shifted phycobilisomes isolated from the chlorophyll f-containing cyanobacterium Halomicronema hongdechloris.